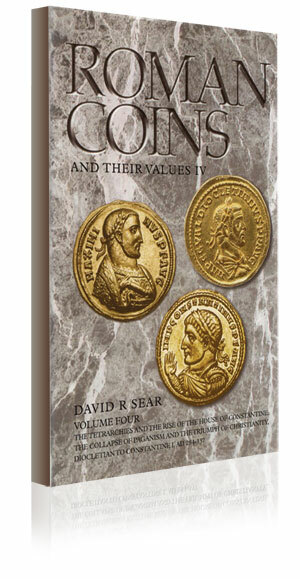 Diocletian to Constantine I, AD 284-337. by Sear, D.R. and by reverse legend and type. by David R Sear, published by Spink.